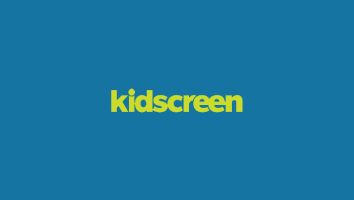 Italy-based Rainbow, Europe's largest animation studio behind the Winx Club, mia and Me and PopPixie brands, has added a number of licensing agents to its global network. Italy-based Rainbow, Europe’s largest animation studio behind the Winx Club, mia and Me and PopPixie brands, has added a number of licensing agents to its global network. 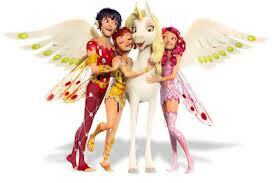 The new additions to the Rainbow team include B-Rights (Mia and me, PopPixie and Huntik) in Greece, Planeta Junior (Winx, Mia and me, PopPixie and Huntik) in Spain, PopCorn (Mia and me) in Portugal, ELC in Eastern Europe and the Ukraine (Winx, PopPixie and Huntik), Viz International in Malaysia and Singapore (Winx, Mia and me, PopPixie and Huntik), Bates Group in Indonesia, the Philippines and Thailand (Winx, Mia and me, PopPixie and Huntik) and Unite Licensing in Taiwan (Winx, Mia and me, PopPixie and Huntik). 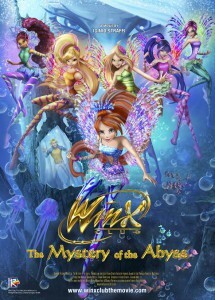 Wild Pumpkin and Exim, meanwhile, will represent PopPixie, Huntik and Mia and me in Australia and Latin America respectively. 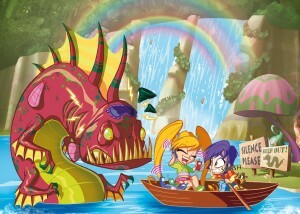 Rainbow’s current relationship with Nickelodeon sees it handling Winx Club across the UK, US, Canada, Australia and Latin America. 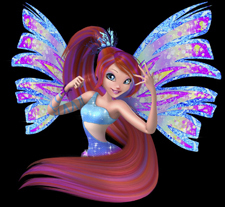 Additional global agents for the Winx Club brand – particularly within Asia – are expected to be announced soon.